Three-hundred-and-fifteen in a series. 2018 was an eventful year for Microsoft, the Windows Store, and applications for Windows 10. In this year's end part of the series, we will look back at apps and games released for Windows 10 in 2018. The list is a personal selection as always; if you think an app or game is missing let me and everyone else know about it in the comment section below. Av1 is an upcoming video codec that all major browsers will support. The AV1 Video Extension adds support for the code to a Windows 10 device so that applications may use it to play back Av1 media. Microsoft notes that users may experience performance issues when they play AV1 videos on their devices. The company promises to improve the performance in future versions. 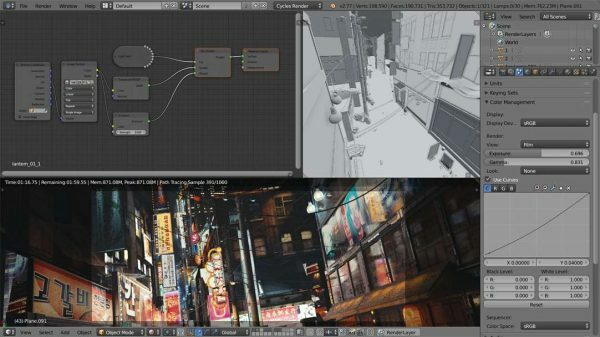 The developers of the 3D creation suite Blender have uploaded an app version of the program to the Windows Store. The application requires a 64-bit version of Windows 10 and supports the same set of features as the desktop version of Blender. The app includes modeling tools, camera & object motion tracking, support for animations, and more. Another Candy Crush game? Yep! 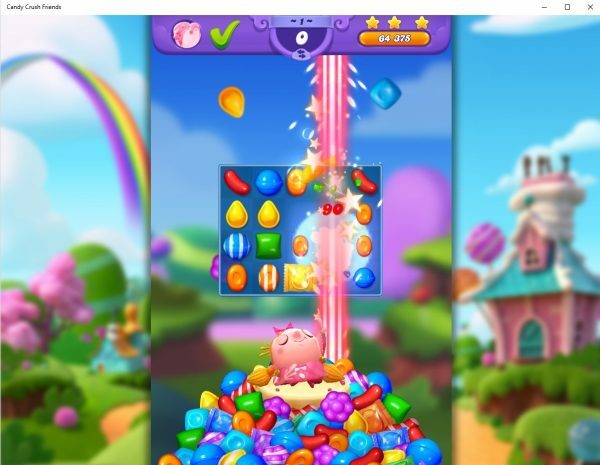 The game delivers pretty much what you'd expect from a Candy Crush game: lots of levels, great visuals, and lots of last-move match-3 type action. The new version comes with new game modes and updated graphics. A must-have title for anyone who likes to play Candy Crush or one of the spin-offs that King released throughout the years. Veteran players will feel right at home as the general gameplay has not changed. New players need to be aware that the game includes mechanics to get players to purchase virtual items and helpers using in-app purchases. 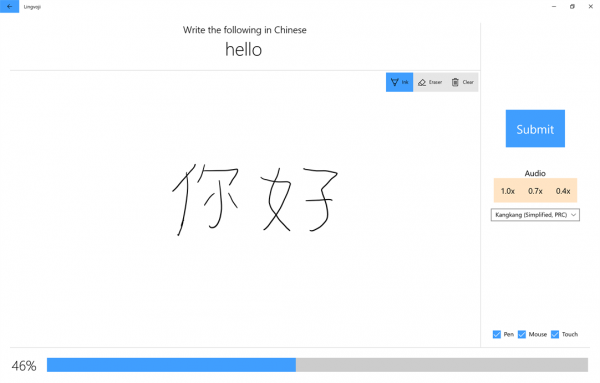 Lingvoji is a language learning application with inking, listening and speech recognition support. You can use the application to learn Chinese, French, German, Japanese, or Spanish currently. Microsoft Remote Assist is the second mixed reality application for Windows 10 devices -- Hololens in particular -- that Microsoft released. The app supports hands-free video and audio calling, mixed reality annotations, streaming and capture, screen sharing, and it comes with OneDrive integration and image sharing. OCR Text Detection Tool is a straightforward app to extract text from images or photos on Windows 10 devices. Just load an image or use the built-in functionality of the device to capture a photo and click on the "detect text" button afterward to extract the text of the image. The process worked very well during tests. You may copy the text or use the built-in translate functionality to translate it. The app displays advertisements in the interface including a rather annoying animated sales offer in the top right corner. 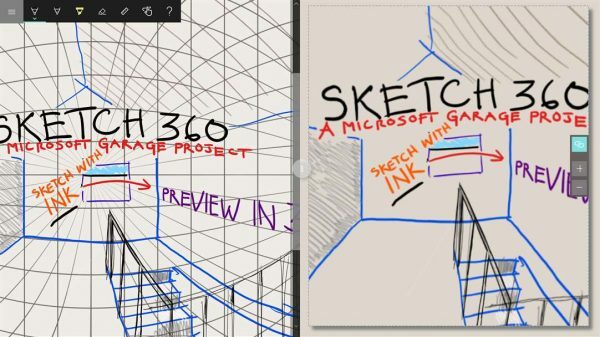 Sketch 360 is a Microsoft Garage project to create 360° drawings using Windows Ink. 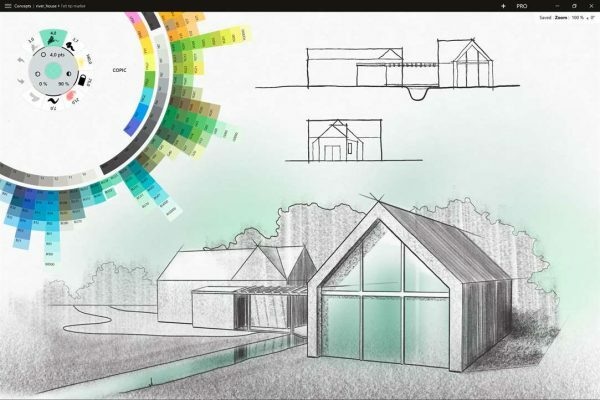 Sketches created with Sketch 360 can be viewed in web browsers, 360 viewers, or on websites such as Facebook or Kuula. Sketches can be saved as JPEG files or exported to full websites using HTML, CSS, JS, and JPEG so that they can be viewed in any modern browsers. Screen Recorder Plus is a free app to record audio or video. 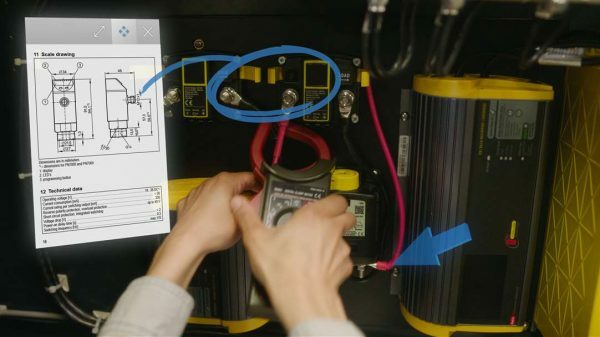 It supports full screen, window and custom area recordings, and picks up connected webcams, microphones or headphones automatically. 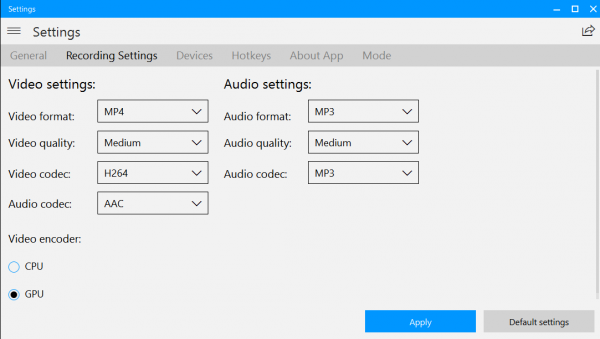 Recordings are saved as MP4 and MP3 files by default but you may change that in the options. There you can switch to different formats and make changes to the recording quality. The app supports hotkeys and you may configure it to record the mouse pointer in video recordings as well. 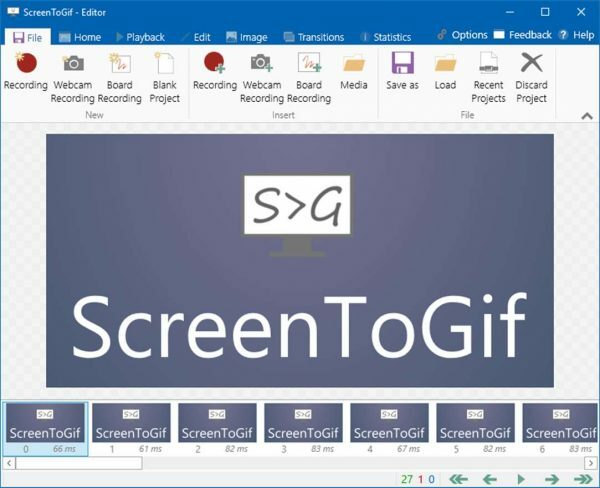 ScreenToGif is a free application to record the screen or webcams, and has a 'board mode' to record drawings. The app is a port of the Win32 program that is available on the project's homepage. Just select 'recorder' to create a new desktop recording. The program displays a window with a transparent rectangle which you need to position on the screen; anything that is displayed in the rectangle will be recorded. You can resize the window using window controls or by specifying pixels manually. The recorder includes editing functionality, e.g. to crop or resize images, or to add watermarks or texts to a recording. 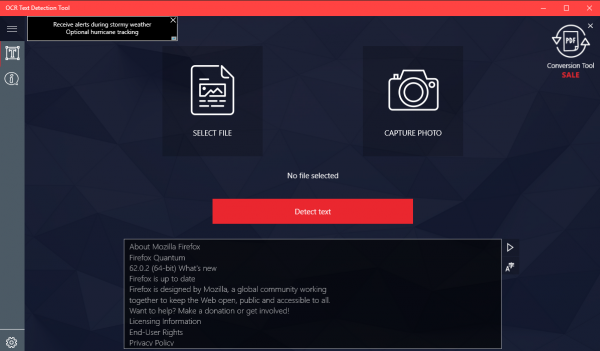 TranslucentTB is a taskbar customization app. 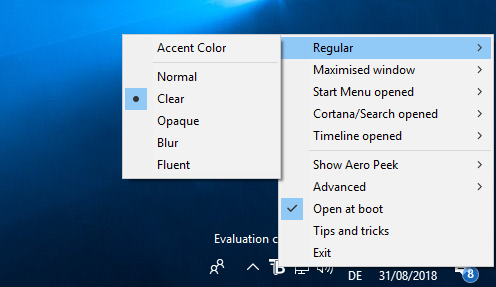 You can use it to make the taskbar transparent, customize effects and colors, and assign different designs to different modes such as Timeline or Start Menu open. 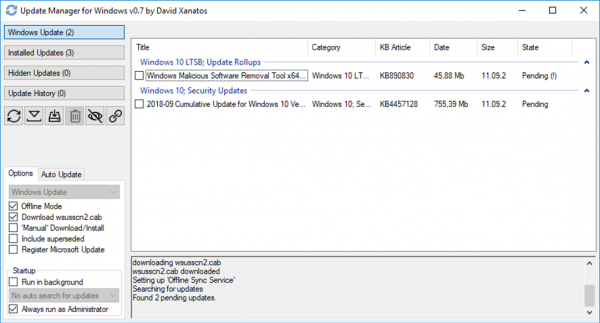 Update Manager for Windows is a port of the desktop application that gives system administrators more control over updating. The app requires elevated privileges which means that you need to right-click on its link in the Start Menu and select 'Run as administrator' to run it with elevated privileges (you can check 'Always run as administrator' in the interface). Update Manager for Windows lists installed updates, hidden updates, and available updates, when you run a scan. Updates can be downloaded to the local system for offline installation, or blocked from installation using the program. The only advantage that the app version offers is that it is updated automatically. 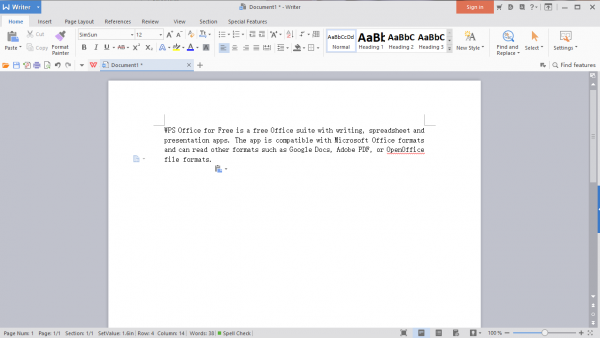 WPS Office for Free is a free Office suite with writing, spreadsheet and presentation apps. The app is compatible with Microsoft Office formats and can read other formats such as Google Docs, Adobe PDF, or OpenOffice files. A Premium version is available that does away with advertisements, and integrates new functionality such as picture to text, PDF to Word, or additional templates to the program.